Wellness Life Zone views health as living one’s inherent blueprint of a “Thriving Nature”. This includes all 4 bodies of health; spiritual, emotional, mental, and physical. Whether you are looking to improve yours, or your families health or you are interested in pursuing a career in Foot Zoning, our classes will AWAKEN inside what you already know, EMPOWER you to develop your gifts, and ASPIRE you to achieve your greatest purpose. While most instruction is currently in-class, we include online student resources for study outside of class. We are enhancing our program to include complete online courses by Fall, 2018! Contact us for more information if you’re interested in online course offerings. 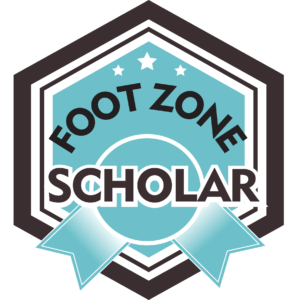 NOTE: Always consult with your health professional before receiving any therapeutic foot zone or other service offered by Wellness Life Zone Foot Zone Academy. Our instructional staff and educational system cannot diagnose any condition, nor do we claim to heal your body. Our services help to bring your body into homeostatic balance; the body itself does the healing work. 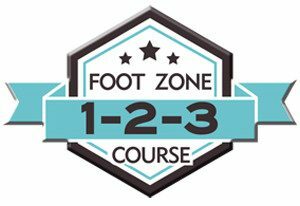 This is a UFZA approved Foot Zone Certification Course for those interested in pursuing a successful career in the holistic field of foot zoning. 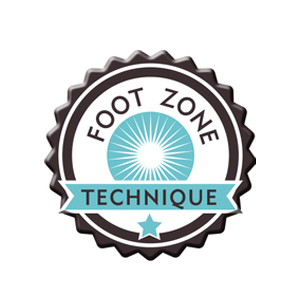 The Foot Zone Technique is a fun, rewarding career in which you get to make a difference in the health and well being of others while providing a great income for your family. This course is designed to AWAKEN your gifts, EMPOWER you to use them and ASPIRE you to help lift and benefit the lives of family members and others. Get in the Zone with Continuing Education. This is a program geared for all Foot Zone Practitioners who are seeking advanced and in-depth training in Anatomy and Physiology that will help them be a better Foot Zone Practitioner. It’s simple! It’s easy! It’s life changing! For thousands of years, Asia and India have understood the energy force that exists in and around us, and the healing power of positive energy. We are spiritual beings of this positive energy, and are given a body to embrace and harness any and all energies and frequencies. Energy, whether good or bad, gets harnessed through our mind and thoughts, our heart and feelings, and through our will and choices. We have an innate power within us to own our own power and thrive. 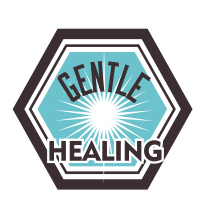 The Gemi Zone Technique is a unique form of gemstone therapy that was developed by Wellness Life Zone. 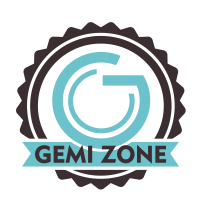 The Gemi Zone Technique utilizes the science of piezoelectricity of gems by applying pressure to the feet or body with gemstones. This piezoelectrically induced current of the gems and tissues of the body activates the healing processes in the stimulated area. Thus, this mechanically induced electrical energy has a great regulatory effect on and at the cellular and molecular levels of the human body.